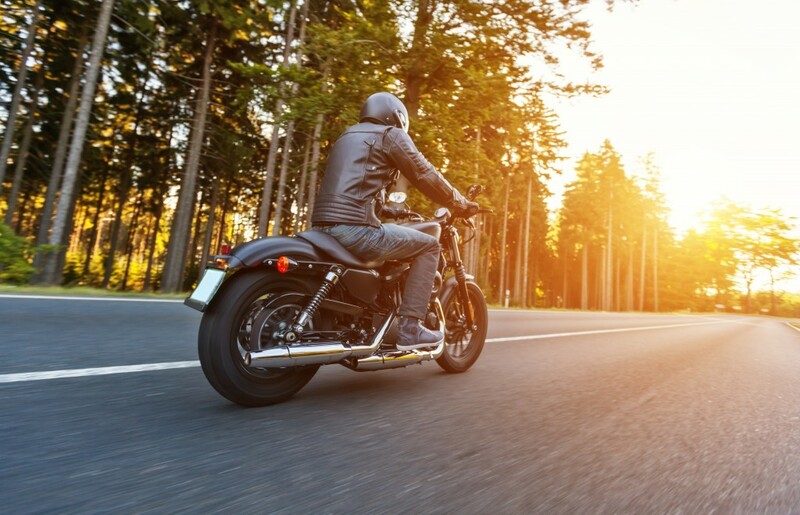 Thousands of motorcyclists are killed each year, and many of the deaths are due to accidents involving automobiles. As automobile drivers, we have the responsibility of sharing the road and taking cautionary measure to ensure the safety of motorcycle riders around us. Always check your blind spots! Remember that motorcycles react more quickly than cars. Night-riding can be treacherous for motorcyclists. Take a second look at left-turners. It is important to remember that motorcyclists are completely exposed, allowing for serious or fatal injury if hit. As an automobile driver, it is your responsibility to protect motorcycle drivers and prevent motorcycle accidents.